Let's face it: you want what you want, when you want it. Jack in the Box serves the whole menu all day long! Want breakfast in the evening? We got it. Craving juicy burgers made with signature beef? Jack has them too. Yearning for a delicious chicken sandwich? Done. Stop by your nearby Jack in the Box to indulge in your favorite foods. Or, with delivery options available, you don't even have to leave your couch! 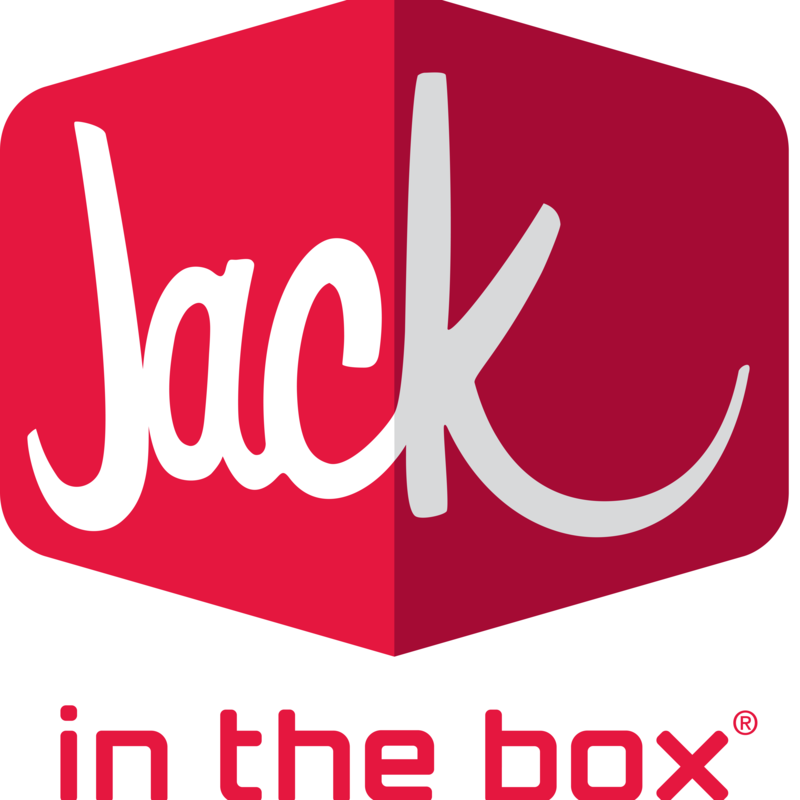 If you are the owner of Jack in the Box and would like to make changes to your business listing information, click here.